Join Us in Making Music for Life! At Pakachoag Music School, we share our passion for music with students from all walks of life. 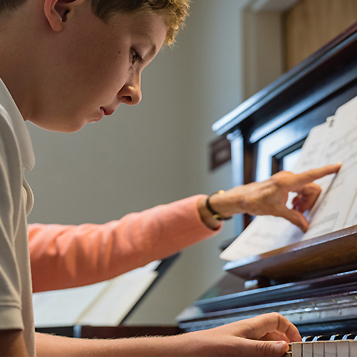 Whether young or old, beginner or master, our students grow, with faculty support, in understanding what music is and can be. 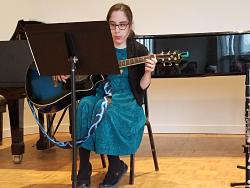 Our various programs, including Music Together and Private Music Lessons, encourage students to develop a love for music, to take risks and gain the confidence to succeed, in music and in life. 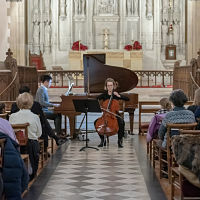 Whatever your musical interest, our accomplished and caring faculty will support you in reaching your musical ambitions. What’s going on at Pakachoag Music School? 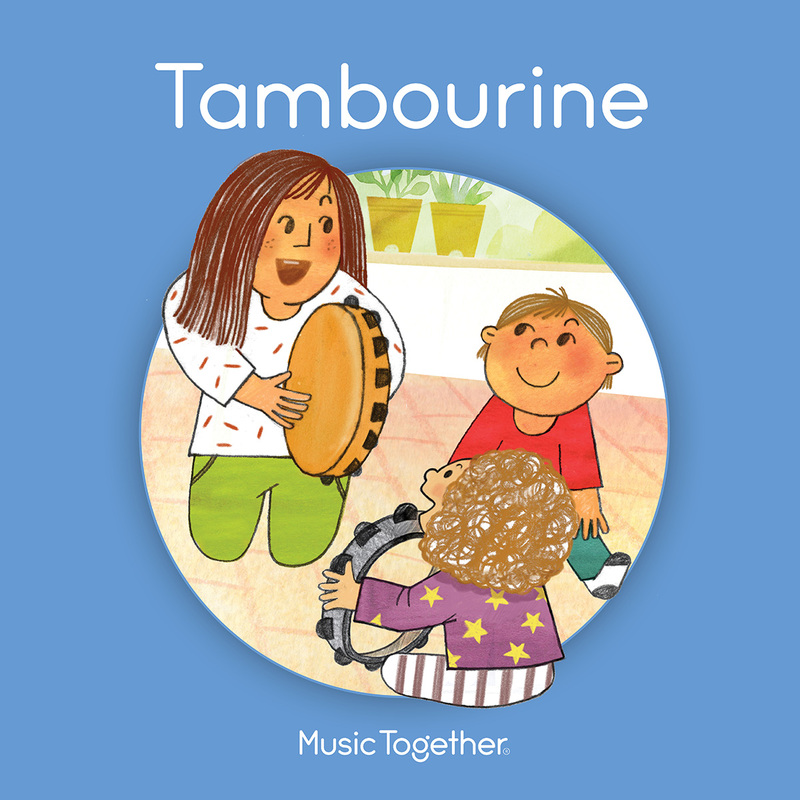 So much more than music making! Discover our latest news and events. Every student at Pakachoag is a success story. This month, we’re pleased to feature one of our dedicated students. ..In music and in life. Today, our On The Move capital campaign is positioning Pakachoag for a new era for future generations.